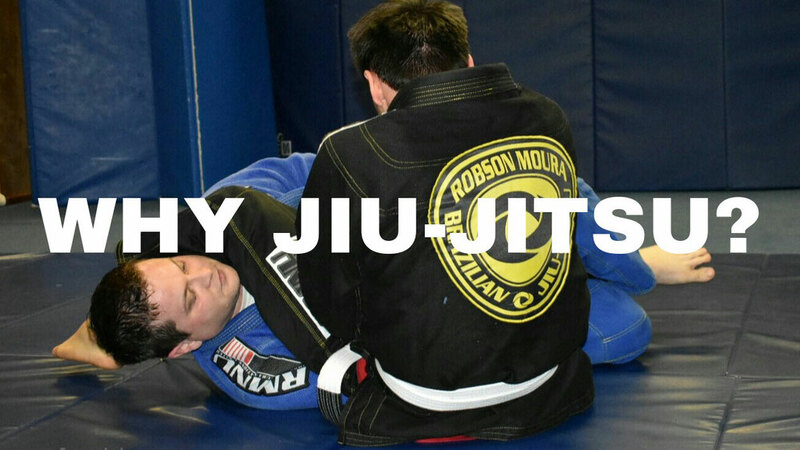 WHY JIU-JITSU? - Gator Family Brazilian Jiu-Jitsu, DeLand Fl. There are literally hundreds of ways to exercise. From very basic movements to extreme sports. From free push ups in your living room all the way to paying hundreds of dollars for a personal trainer. Finding the best way to exercise and something that is a good fit for you can be a daunting task at the least. Enter→ Brazilian Jiu-Jitsu a Martial Art. The Martial Arts have been around for centuries. In recent years the words Martial Arts conjures up visions of Danielson at the All Valley Karate Championship and even the octagon of the Ultimate Fighting Championship. The biggest difference in Brazilian Jiu-Jitsu and most other Martial Arts is the fact that there is no punching or kicking. The concept is based on leverage and technique rather than strength which makes Jiu-Jitsu appealing to more people. Having a supportive family greatly increases your chances of accomplishing anything you want to do in life. Jiu-Jitsu is a worldwide family with common goals to get better at Jiu-Jitsu and life. 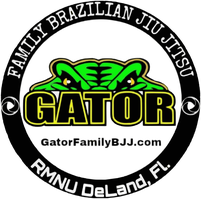 At Gator Family Brazilian Jiu-Jitsu Martial Arts Deland we feel so strongly about family we put it in our name. As my Professor and friend Robson Moura so eloquently stated “Jiu-Jitsu has no end!” From the very young to the young at heart, Jiu-Jitsu is for everybody. It is ever evolving with practitioners developing new techniques everyday. With that said it is possible to be a lifelong student. Brazilian Jiu-Jitsu is the only Martial Art taught to US Military men and women for hand to hand combat. That's all I got to say about that. Learning anything new is sometimes a scary proposition. Jiu-Jitsu incorporates submissions and chokes. The goal is to submit your opponent or training partner (not hurt them). When you learn techniques to defend against someone trying to choke you and actually implement them while grappling it is an amazing feeling. Jiu-Jitsu carries over into our everyday lives building rock solid confidence. Find an Academy near you and check it out. If you are in the West Volusia and Deland, FL. area we would love for you to train with us. 1760 S. Woodland Blvd. Deland, FL.